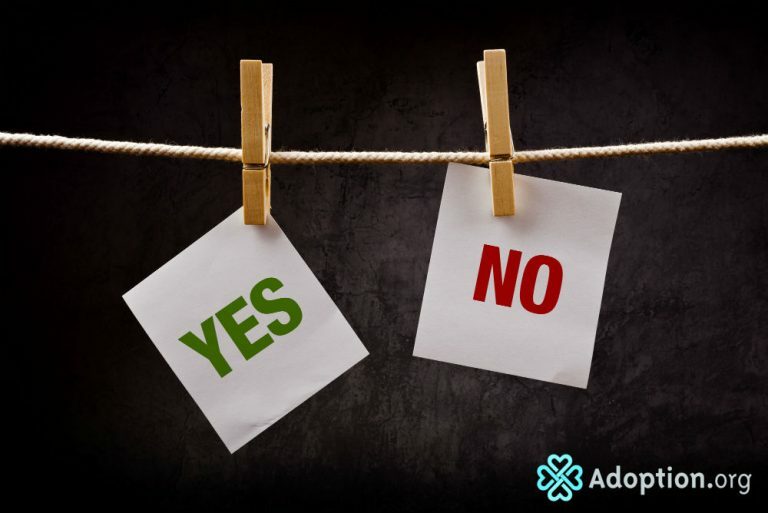 Why Are There Adoption Haters? As with anything else, there are always people, or haters, who will disagree with an idea. Adoption has a complicated and dark history. There was a woman named Georgia Tann who saw a market opportunity out of children, so she stole babies from people and sold them like commodities. She wasn’t the only one, but she’s probably the most notorious. Unfortunately, I’m sure even today some babies and children are sold for profit. We have all heard stories of birth mothers that were lied and misled to get them to place their babies for adoption. Sometimes adoption agencies would falsify information on documents for one reason or another. There will always be corrupt people who misuse the system for their gain. That will always be true, but the reality is that adoption is doing a lot more good than harm. Even with all of the negative stories, all those “haters” could reconsider. Not all women that get pregnant can or want to take care of a child. Those children deserve to have loving families to raise them when biological ones are not able to. Older children go into state custody because their parents are unable to care for them. Some parents die and leave behind orphans. Others have their kids removed due to abuse, neglect, or drug use. Those children haven’t done anything wrong. They need parents that can take care of them physically and emotionally. There is an obvious need for adoption. What is the alternative? Children might end up in orphanages or out on the street. They are our future, and if we don’t nurture them and offer opportunities for them to grow, then what does our society become? Every child has an endless amount of potential. So what do we do? We do the same things that birth mothers are doing across the globe for their kids. We put them first. Adoption creates the best possible scenarios for children with less than perfect options.